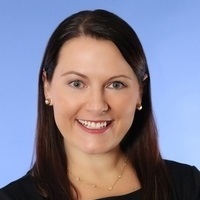 As one of our firm's primary Financial Advisors, Angela assists clients in all aspects of personal finance including income tax, investment portfolio management and personal financial planning. Angela started her career as an Accounting intern with Berger Financial Group during her final year at Augsburg College. 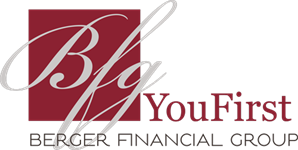 Now thanks to 15+ years of experience with BFG, & working together with Larry and other colleagues, Angela has found her passion in tax-focused personal financial planning. Angela is also a member of the BFG Board of Directors. Upon completion of her B.A. in Accounting at Augsburg, Angela pursued further education by obtaining the CFP® certification and becoming an Enrolled Agent. When not in the office, Angela enjoys global travel, spending time cooking with her husband and playing with their two young children.